hi... new here ...permission to board!! 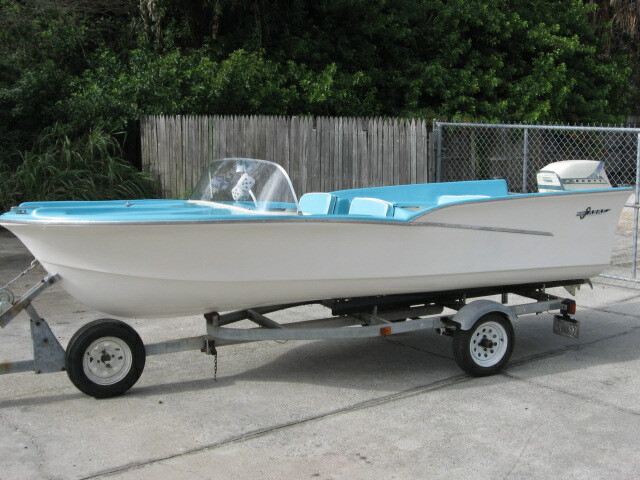 I am interested in finding information on the Sabre fiberglass boats manufactured 1957-?? They were made in ft lauderdale Fl. Seriously here's a link to our online library for Sabre boats. The very top of this page you will find the usual listings and along the top there is a "Glassic Library" that you can access. Any help you need just ask. and PS we like pictures, lots of pictures. 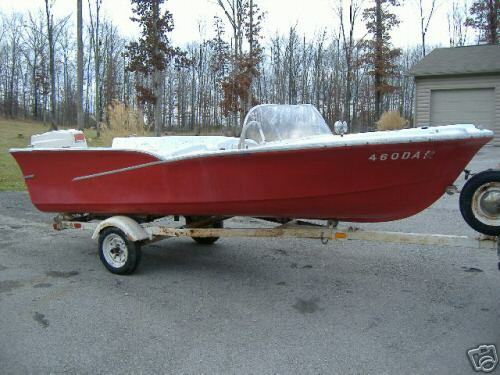 If you have pictures of your boat share them. Just click on the "Attachments" below right and you can drag a picture in but it should be around 1000 pixcels. Too large and it won't load. thanks so much for the welcome and the info. I never thought that I would ever find anything. My uncle Bob was co owner of this company. As I recall they had it in ~1956/7???? I was very young at the time and lived far from Lauderdale, but I do remember visiting a few times and always loved the boat style. It was so 50's. They also made a dinghy and a small cabin boat. I think they only kept the company for a few years. In the day they used VERY small outboards (35-50HP), and the boats were somewhat heavy. we got a big charge out of the story that he was asked to build fiberglass caskets. I dont know if he ever did, but it was way ahead of the time!! Would love to have a write up about the history of the company for the Classic Boat Library if you can put one together. Thanks for helping to preserve the history of these old boats and the people who built them. Thanks for the interest and info. I wish that I knew more but I was too young at the time and effectively out of the loop. I never expected to find as much as I did from this group, and I appreciate it. I am still in search of the Sabre cuddy cabin model. I guess that was rare. there was also a small dinghy 8'? ?